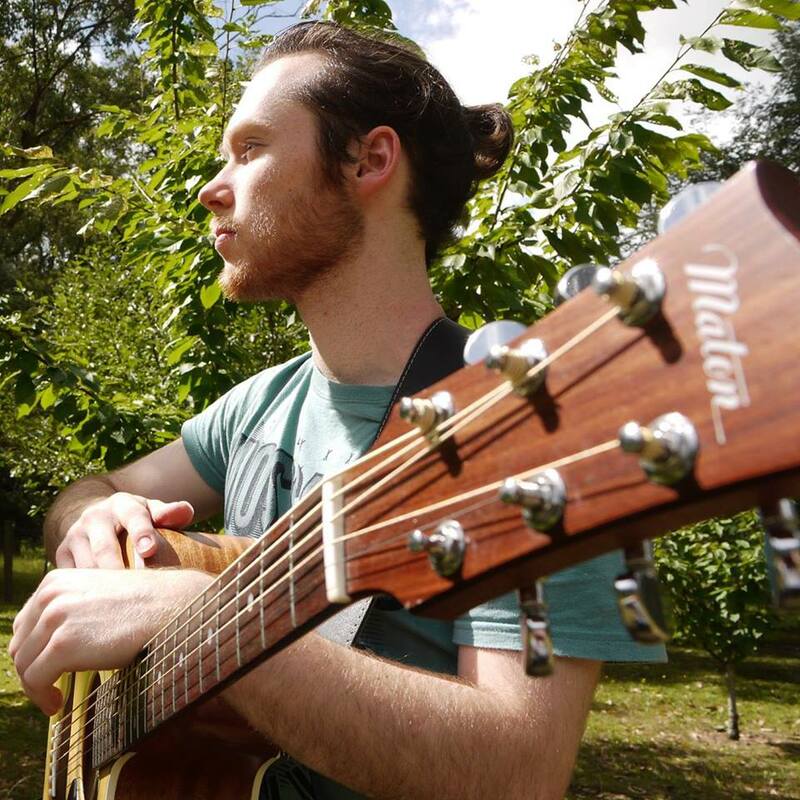 Local singer songwriter and musician Lewis Kruizinga has been busy recording his first EP at Smokestack Studios Gembrook these last few months. This track called “Pretty Colours” is the first release. As a multi-instrumentalist, Lewis has played every instrument on his recordings, and he’s definitely made great use of Smokestack’s equipment list. He’s been playing and singing since he was a kid, and his story-telling style of music has been really nice to work on. For this recording, I used the SM7B pro microphone which gives Lewis’ vocals that really crisp, clean sound. He also bought a new Maton guitar early in the piece, as his older guitar wasn’t doing the recordings justice. The drums were a cool part of this track, Lewis played them using bamboo hotrod drum sticks. This track is a pre-master mp3 version, not a final mastered track. Lewis is continuing to record his EP and I’ll have more tracks soon.